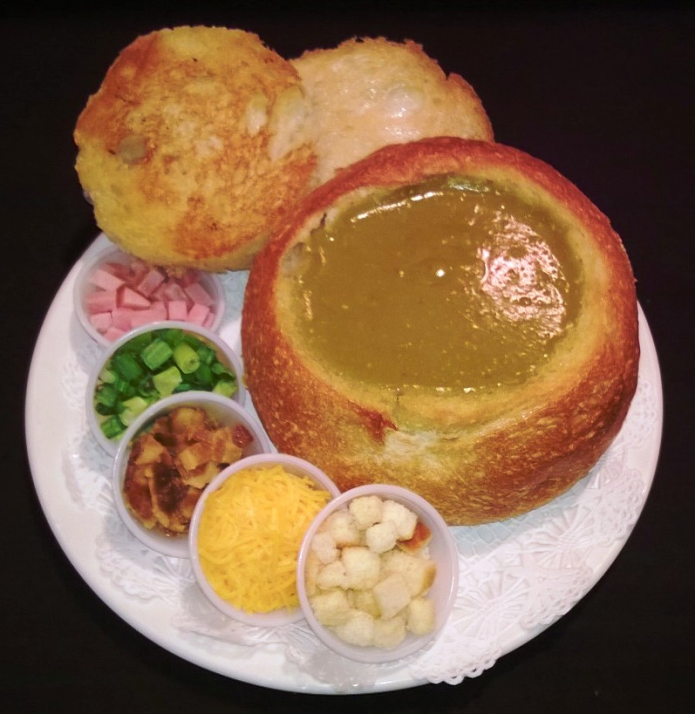 Don't forget to stop on in for a delicious bowl of split pea soup, or sharp cheddar cheese and onion cheese bread croutons for a snack on the road! 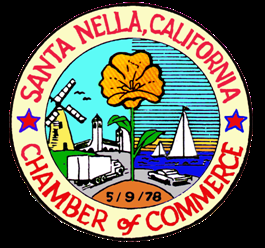 Free Wifi @ Pea Soup Andersen's! 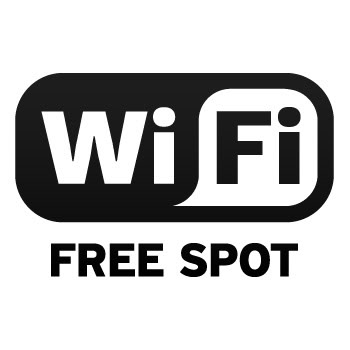 Pea Soup Andersen's is proud to offer Free WiFi at both of our locations. 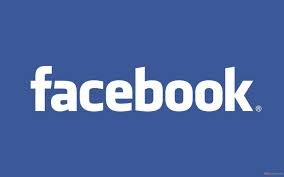 So grab a bowl of soup and log on. - WE ARE SO HAP-PEA!! Don't forget to stop by the Bakery for a tasty treat! 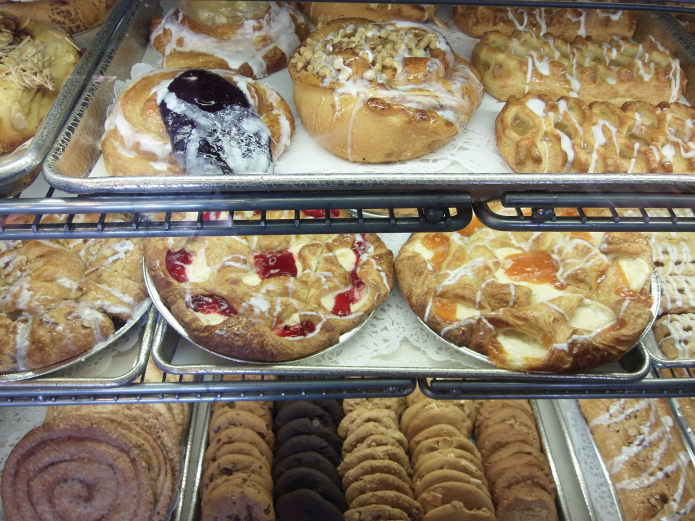 We have so many goodies to choose from all made fresh daily. Yum, Yum! Amazing food and even better service! The waitress we had (Erica) was absolutely excellent. Had drinks ready right away, and made sure our water pitcher was full at all times. Served me the wrong beer, and I wouldn't have known but she insisted I got what I ordered and brought me the correct beer as well as giving the first one on the house. Food was served hot with a fantastic presentation. We chatted a bit on a personal level and found out not only does she coach her sons Dodgers tee-ball team she had just got back from a Giants @ Dodgers game in LA that she took her son to. All while being a Giants fan herself. Our drinks did not run dry and our smiles did not fade. She made the whole experience very memorable. Mainstay on the highway...very consistent food and quality. Been stopping here for years! This trip had the Monte Cristo sandwich and had to have a bowl of split pea soup. 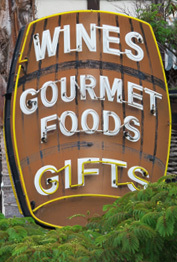 This is always a great place to stop and eat and check out the gift shop. Nice cheerie service. This place is busy. I had a craving for waffles. I was rushing to get here on our drive to SoCal... Breakfast service time had ended, but the cook made an exception. THANK YOU. It was delicious. Wife had the pea soup. Good as usual. Andersons has always been our place to break on our drives to SOCAL. We have been here many times before and will come again. We stopped for the first time in our trip between Sacramento and LA. The whole experience here was great. The food had the feeling of "home-cooked by mom." We were seated quickly and our server was right with us. He knew the full menu by memory and gave us solid recommendations for our mood. Food came out in minutes and he even waited to bring out my wife's soup until she was ready (so it would be hot). Bonus: fun decor and souvenir shop plus big clean bathrooms.